short synopsis: Chloe Rose discovers that not only is she a human but also a Danfian and a Sofayan...spirits from another planet. She must leave everything she knows as her life is in danger. Chloe is being pursued as she is the one prophesied to destroy Ivan, the leader of Sofayans who control this world. Chloe is captured by Alexander, a Sofayan who is a bounty hunter. She ignites a passion within his heart, that lay dormant for centuries. And Chloe feels as if she has been cast under his spell. Will they stay loyal to their cause or will they give in to their hearts? 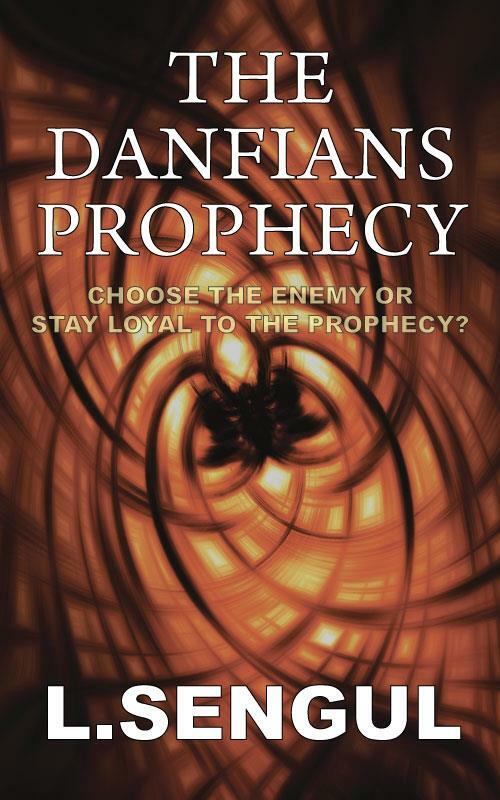 from the author: I started to write The Danfians Prophecy as I began to imagine the opening paragraph of the first chapter and I couldn't actually shake it off. There was only one thing left to do then and that was to get writing. 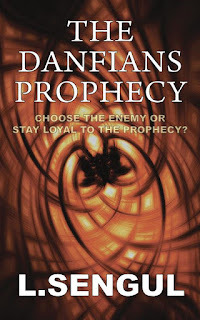 I enjoyed creating The Danfians Prophecy and I really wish the readers to be able to see that and to enjoy reading the book. It is very fast paced fantasy romance and I want the readers to be able to come along on this fast journey with me. "Talk about adventure and fantasy, the Danfians Prophecy has it all. 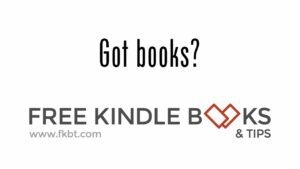 With a touch of drama and romance surely, bookworms who are a fan of Hunger Games and Percy Jackson will love this as well." Retoricyard - 5 star review (amazon UK).